Plus: Sharon Van Etten, Glasvegas, Emo Philips, Quiet Slang, Dean Ween, 21 Savage/BlocBoy JB, Parquet courts, and more. This article appears in the September/October 2015 issue, now available on newsstands. 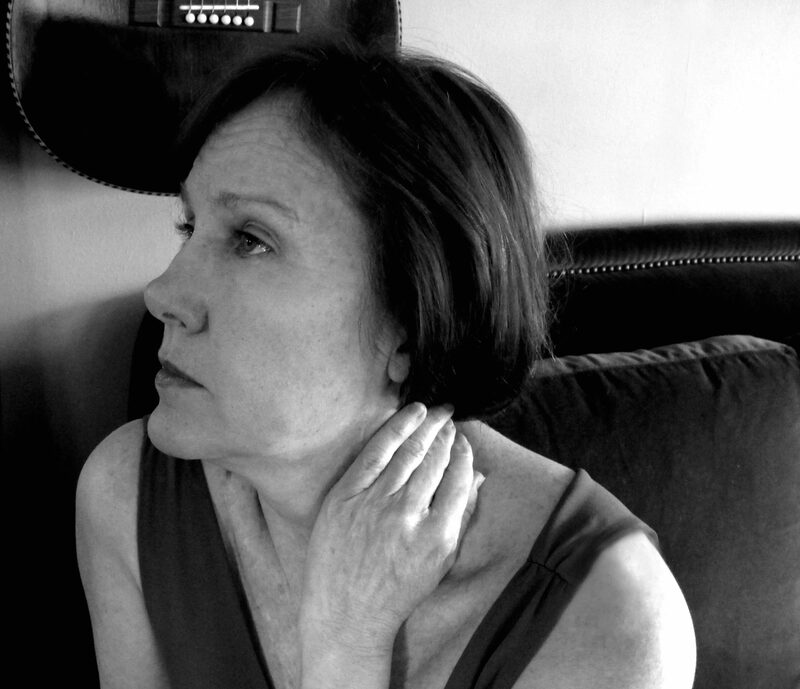 One afternoon back in 2011, Iris DeMent sat down at her living room. Recovering from her mother’s death, singer-songwriter Iris DeMent found unexpected inspiration in the poems of Anna Akhmatova.